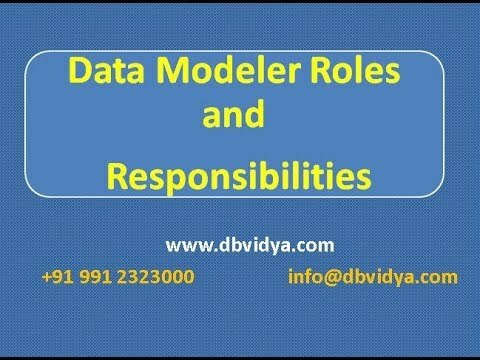 DbVidya Offers ER Data Modeling Training Online for working professionals. 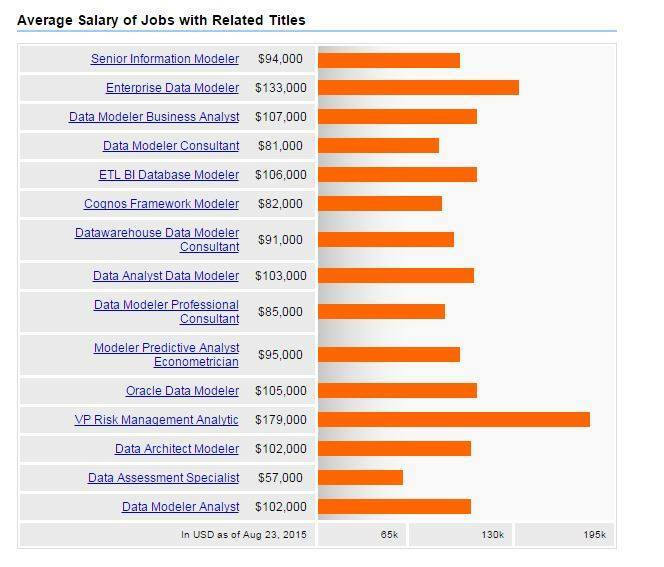 To become a Data Modeler / Data Architect one of the skill is Data Modeling. 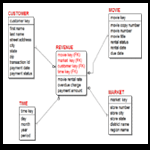 An Entity Relationship(ER) Model – ER-Diagram is a pictorial representation of data that describes how data is communicated and related to each other. It only represents a business data schema in graphical form. Drawn in a graphical form as entities that are connected by relationships which express the associations and dependencies between entities. Logical data model ,Physical Data Model etc with various business case studies and lot of Examples. How to draw the ER Data Model in the Erwin Tool. A flair for design, working knowledge of SQL. This course is best recommended for those who have some experience with database technologies. This training shall make an individual reach a career path of Data Modeler/Data Architect.